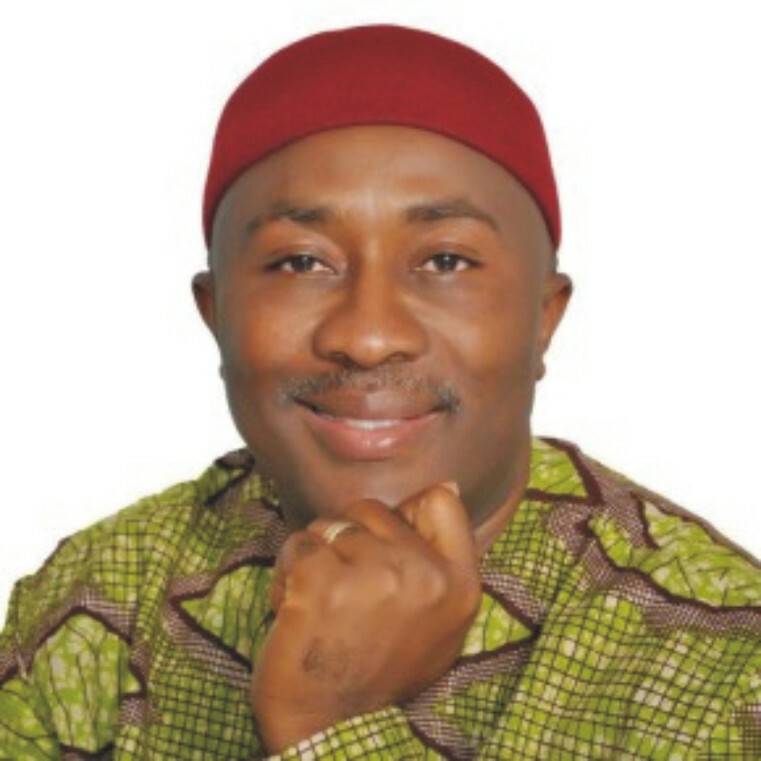 The political terrain of Imo State is becoming tensed basis as no day passes without a recorded ugly incident. The party stalwarts who were arranging the arena became apprehensive and decided to find out why the fresh patch in the wall. But to their chagrin, it was discovered that wires sprouted from the patched wall. They were scared and decided to alert the security agencies to which the Police and Army responded promptly. The security agents probably from the bomb disposal units traced the wires to a point in the bush where they were linked to a motor cycle battery. People were quickly advised to leave the arena while the bomb was immediately detonated. A party stalwart in the area, Hon Sir Sampson Ogbos thanked God that the perpetrators of the dastardly act did not achieve their plans and wondered why they should embark on such mission. It would be recalled that Hon Uche Onyeagocha had been at the forefront of the Owerri zone guber project even as he had aspired under APGA but lost out. He later decided to lend support to the PDP flag bearer Chief Emeka Ihedioha who is from Owerri zone.